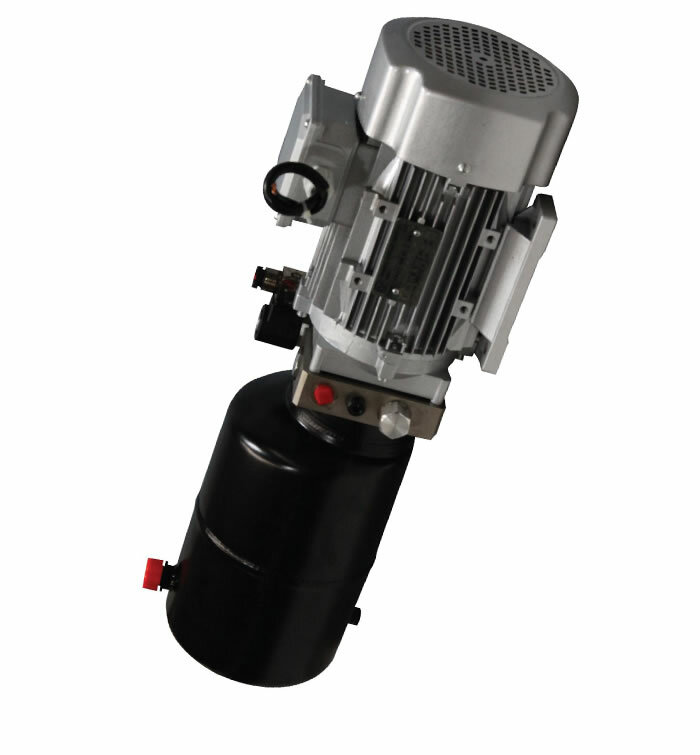 The car lift power unit, equipped with a 230V/AC/1.1KW motor, a 2537.5/2900PSI system pressure ,is widely used in auto hoist. 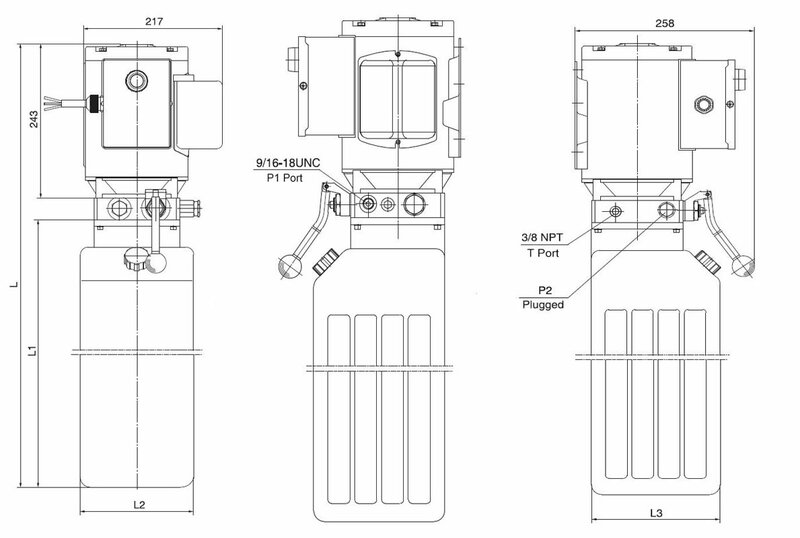 The flow of the power unit is 0.59 to 1.09 GPM and it also has the cartridge valve. 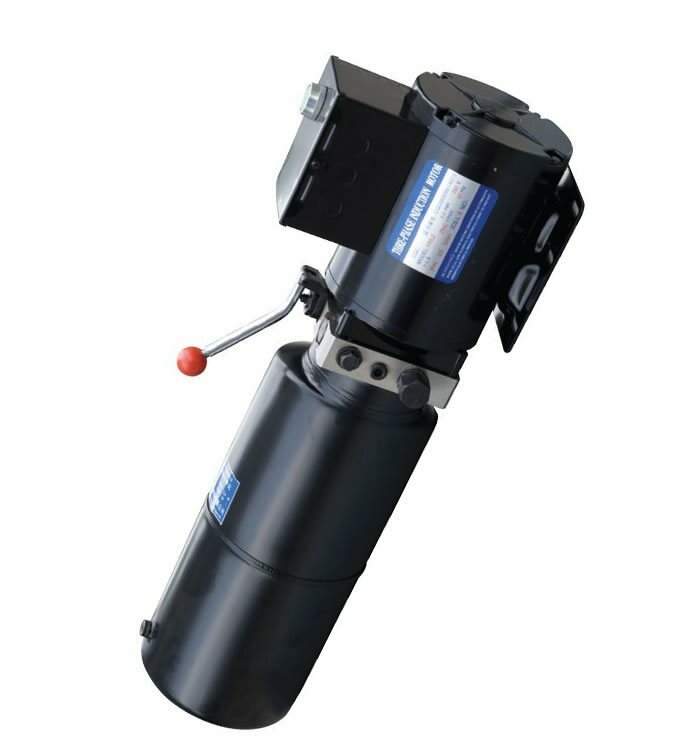 The oil reservoir is steel or plastic and its capacity is 1.58 to 3.70 gal, and the port is G1/4 or M14 x1.5 P1/P2. 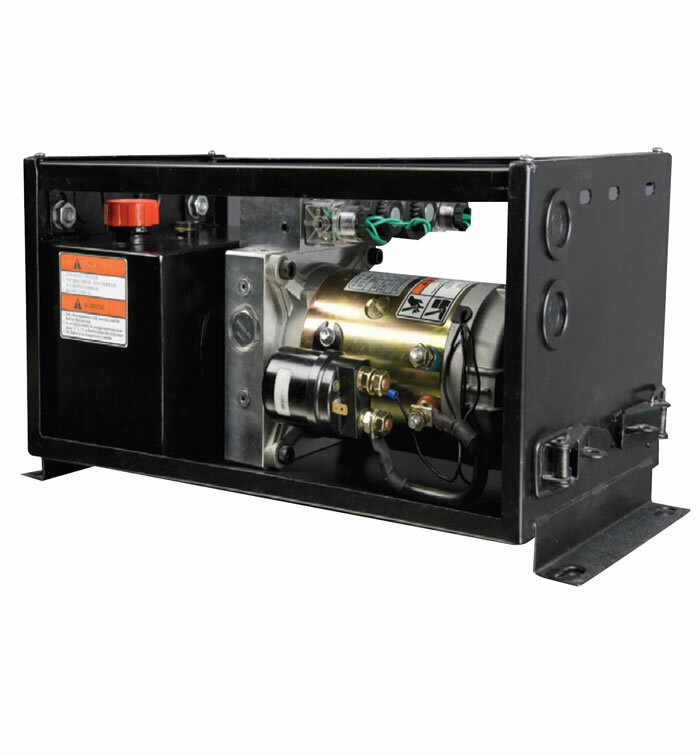 This power unit is solely designed for car lift through motor power up, gravity down with vehicle weight. 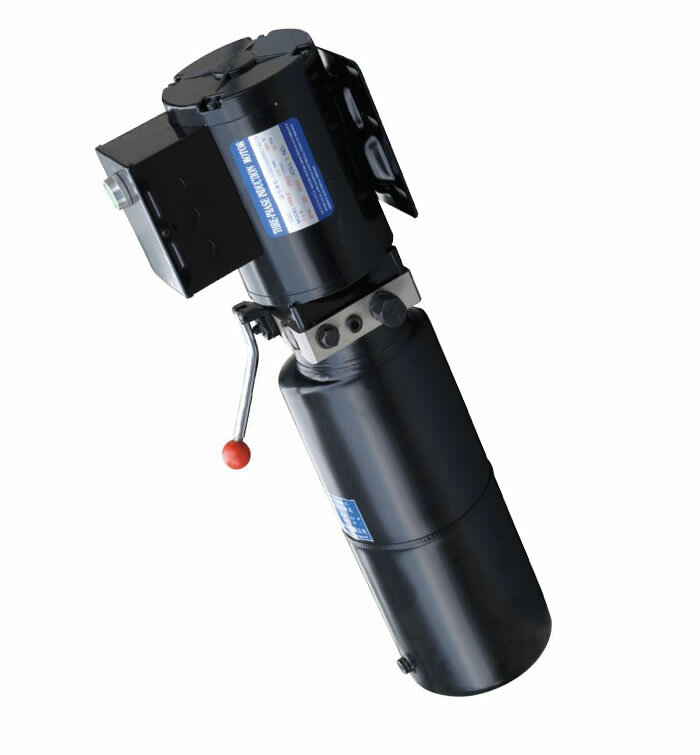 As we can offer different motors, Auto Hoist Power Units can be applied to different voltages and frequency. 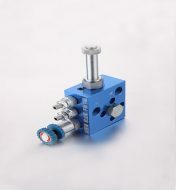 The lowering movement is controlled by the manual cartridge valve. 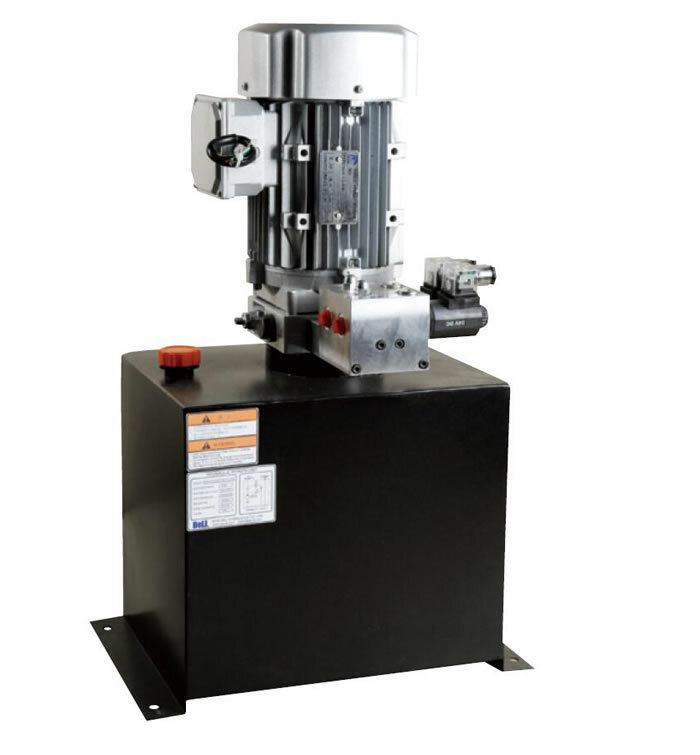 The power unit is also applied to different kinds of hydraulic car lift and car scissors lift. 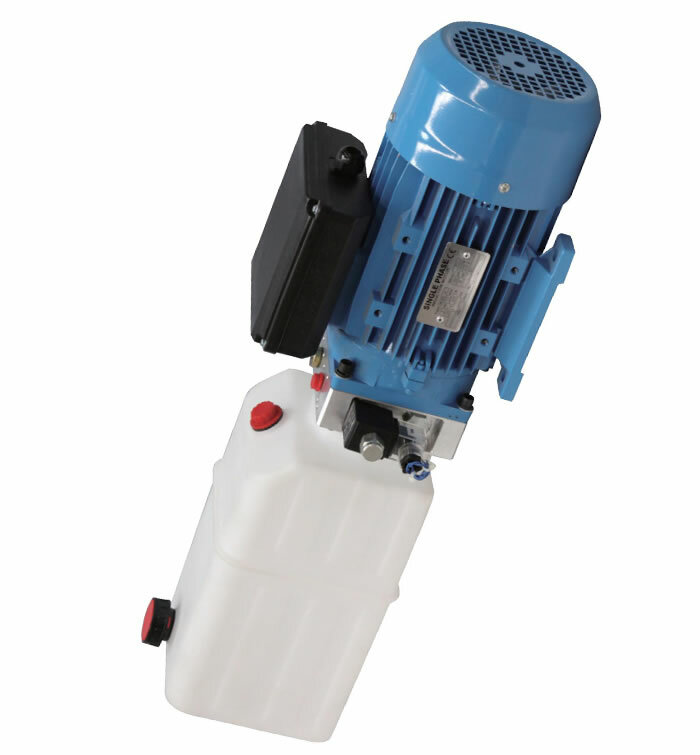 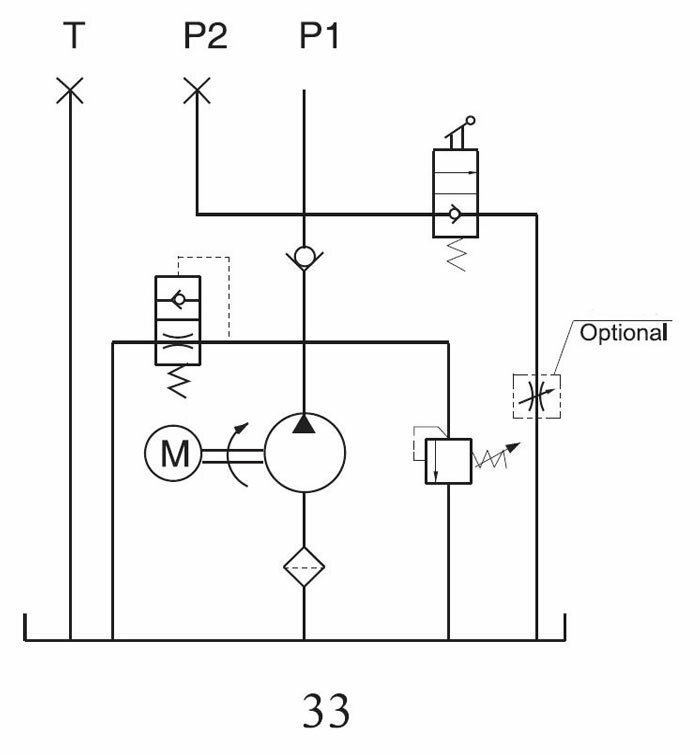 The AC motor of electric hydraulic pump is of s3 duty,which can only work intermittently and repeatedly, i.e., 1 minute on and 9 minutes off.